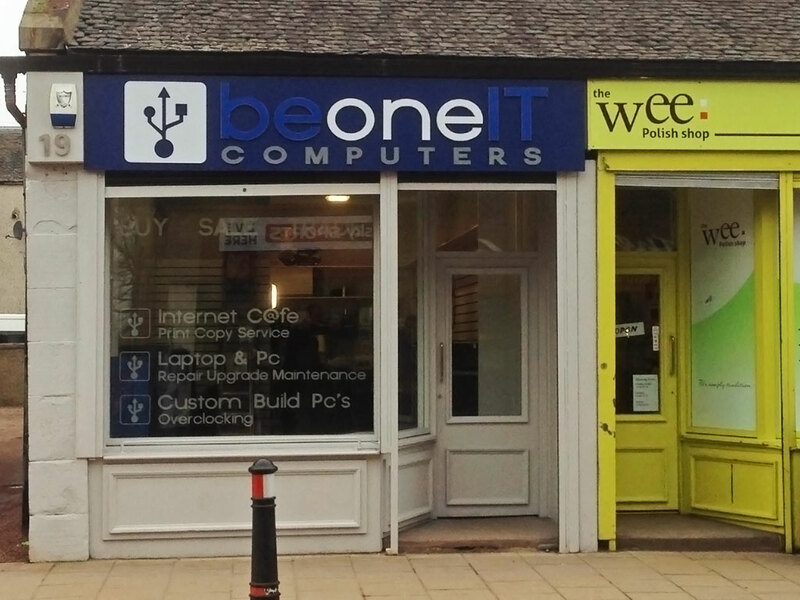 Business started in 2007 as Bathgate Computers run only by Kamil. After several years of building relations with private and business clients the time came to join forces with Artur. Our different background and experience lead us to create together BeOneIT, a company we always wanted. We put all effort ideas and knowledge to open a new shop in central Broxburn. With support from our families, local businesses and Council Business Getaway we achieved our goal. We are here to solve any technical, computer-related problems for local people.